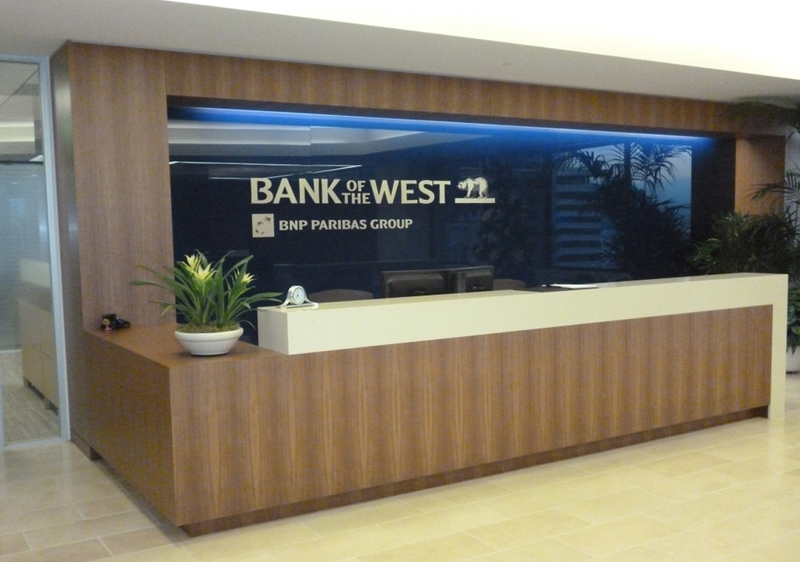 The restack for Bank of the West in San Francisco was a phased, 4-story tenant improvement project. 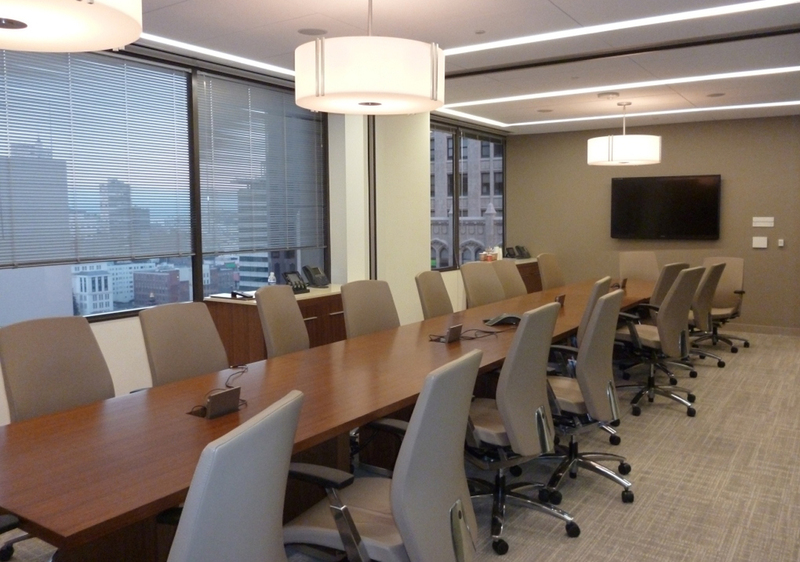 It included the construction of a 6-room, 2,500 sqft conference center with lighting controls and an operable partition. 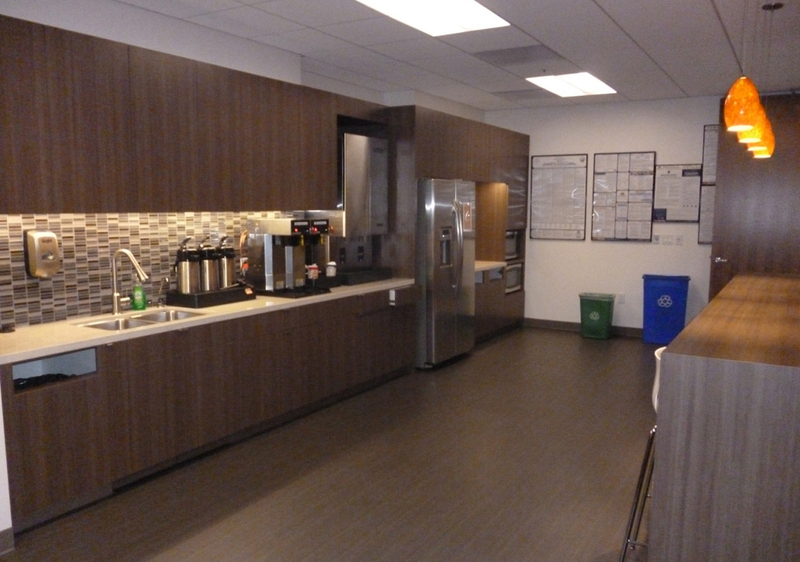 Additionally, new private and open offices, break rooms, a reception area, and elevator lobbies were created. 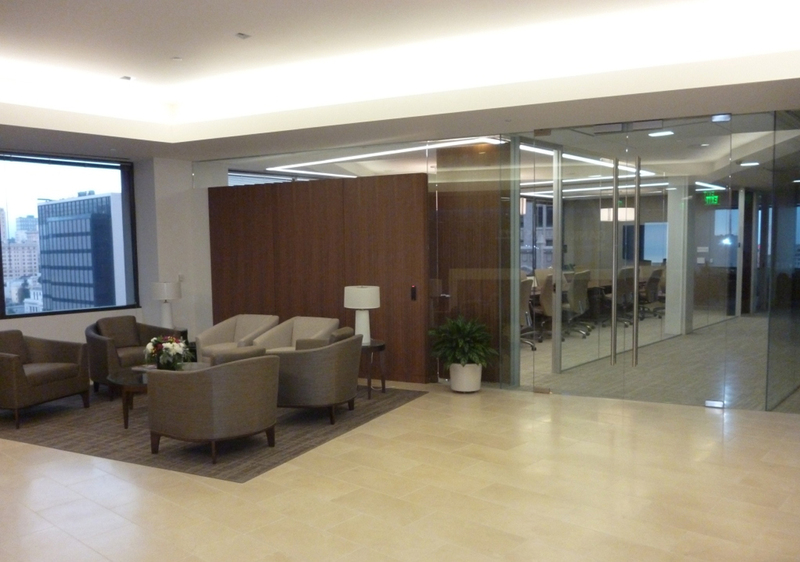 High end finishes were included throughout.